This vegan lemon curd is the real deal. Lemony, luscious, and with a perfect balance between tart and sweet, it also has that perfect lemon curd consistency: runny yet thick, good both for drizzling and for spreading on cookies or cake. And, perhaps most importantly, it has that beautiful golden yellow colour of a proper lemon curd. All that, with no eggs and no dairy! 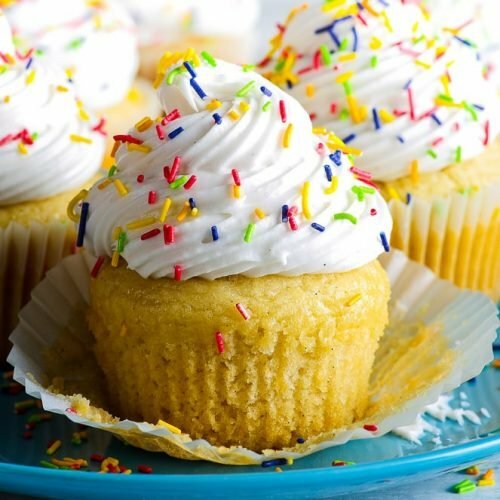 Lemon desserts can be tricky if you eat an egg-free or vegan diet. Right…? 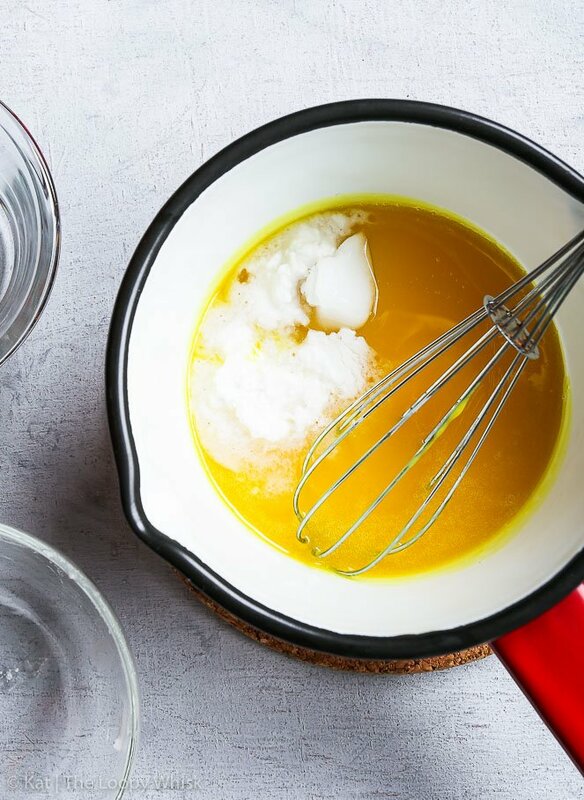 I know it can seem intimidating, especially with something like lemon curd, which most can’t imagine without the bazillion egg yolks and the abundance of butter. And guys, I love me some luscious, tart, lemony lemon curd. I could eat it with a spoon. So when somebody on Instagram remarked that lemon desserts are a pain if you can’t eat eggs… that’s when the brainstorming began. Many vegan lemon curd recipes, while delicious, fall short when it comes to their texture and appearance. Some are jelly-like, all wobbly and too thick. Some are pale, almost white in colour, not even close to the golden yellow of proper lemon curd. Now, I know that the original complaint concerned egg free lemon curd (and lemon desserts in general), but because I’m somewhat of an overachiever, I went all the way to vegan. It has the perfect consistency: runny yet thick, good both for drizzling and for spreading on cookies or cake. It’s super lemony, with just the right balance between tartness and sweetness. 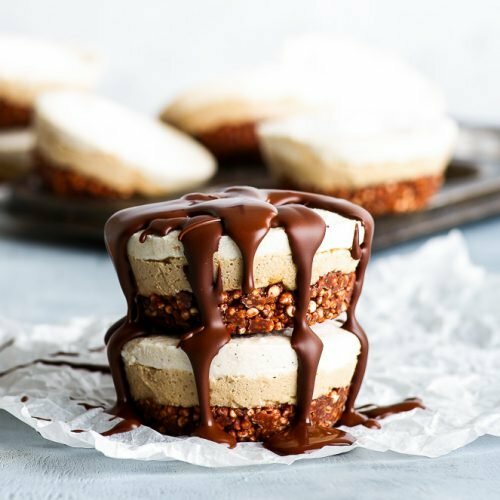 It’s incredibly decadent and luscious, with the shine and ‘butteriness’ that usually comes from adding heaps of butter – just, you know, here it’s achieved without all that butter. It has the most amazing golden yellow colour, as any good lemon curd should. 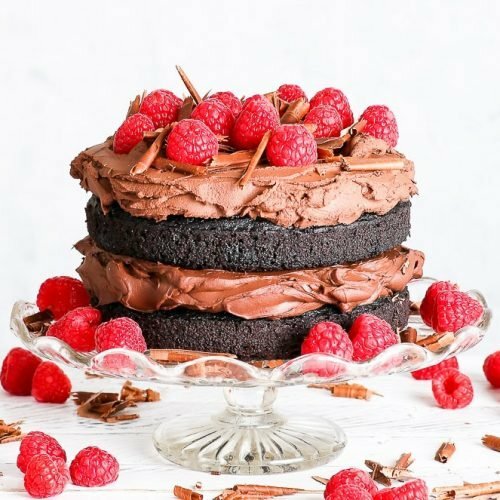 And it’s gluten, dairy and egg free – and, of course, vegan. Simply put, it’s darn good. And you’ll want to have a jar on hand… all the time. 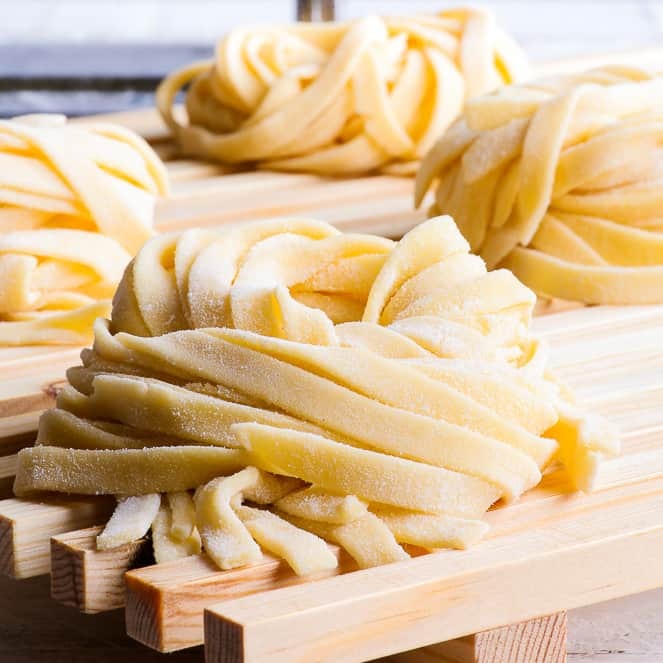 The process is equally simple and quick: requiring only about 15 minutes and 7 ingredients. 1. First, we’ll get our ingredients together: a couple of lemons, sugar, cornstarch or arrowroot powder and a pinch of salt. 2. Then, we’ll cook everything in a small saucepan on medium-high heat, with constant stirring, until it thickens up – about 10 minutes. 3. We’ll add a pinch of turmeric for the colour. 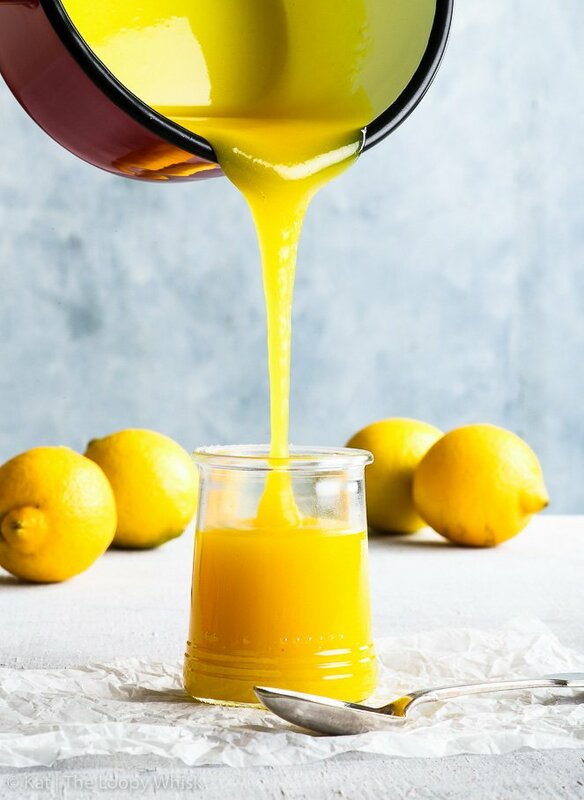 This is a handy trick – while you can’t really taste the turmeric, it gives this delicious vegan lemon curd the colour it deserves. 4. Finally, we’ll stir in some coconut oil and coconut cream. 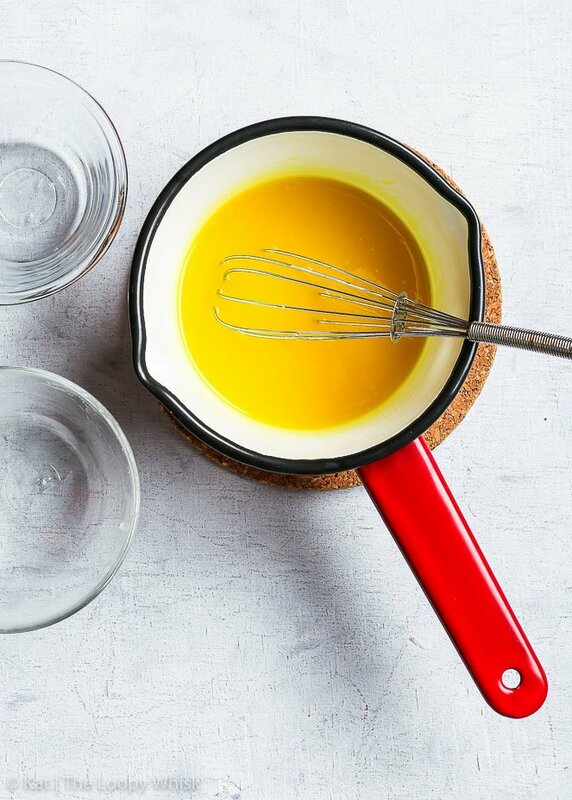 Now, I’ve experimented with adding only coconut oil or only coconut cream – and only the combination of the two gives that perfect lemon curd consistency. (Too many “only-s” in one sentence?) Too much coconut oil and you end up with a strangely viscous gloop, too much coconut cream and you get a lemony soup. But add both – and you’ve got yourself a little jar of lemon heaven. 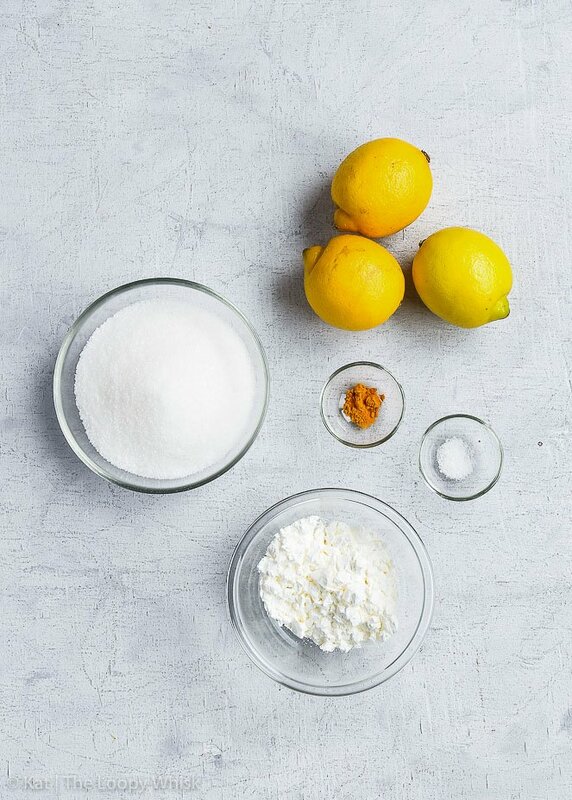 The possibilities of how to use this lemony goodness are endless. 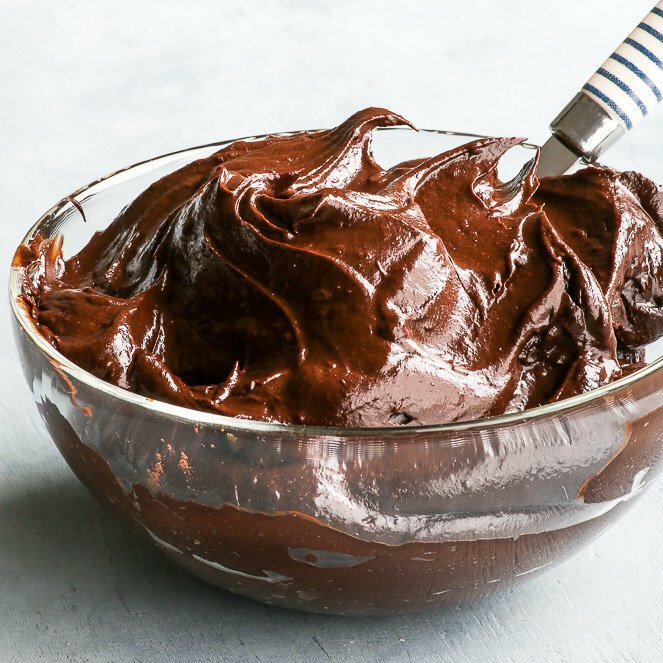 On cookies, on cakes, on pancakes or crepes… but, personally, I prefer it on a spoon. 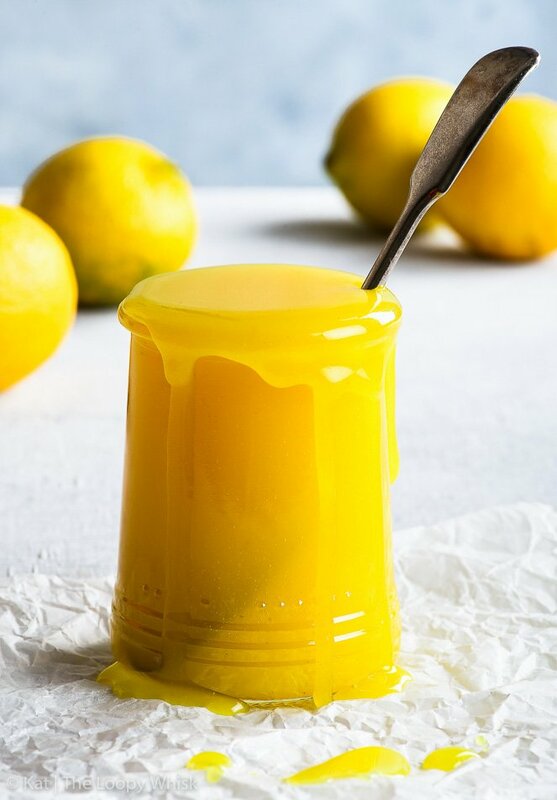 So if you can’t eat eggs or dairy, of if you’re a vegan (or have a friend who’s vegan) – make this lemon curd, and you’ll never have to miss lemon desserts again. Regardless of whether you’re using cornstarch or arrowroot starch, I like to use a non-GMO organic brand. 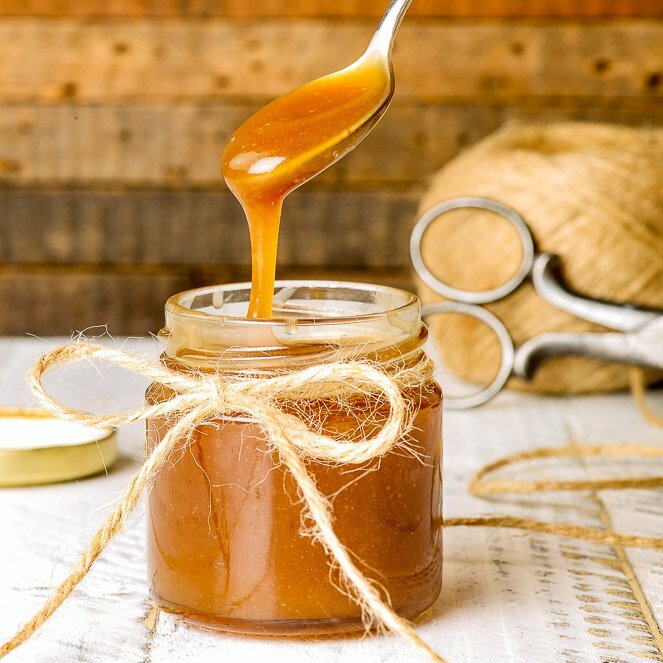 Similarly, it’s best to use a high quality organic cold pressed coconut oil – this also means that the vegan lemon curd won’t have a strong coconut oil aftertaste. You can either use a high quality coconut milk with few/no additives to get the coconut cream… or just buy straight-up coconut cream, if you want to avoid the extra step of separating the cream from the milk. 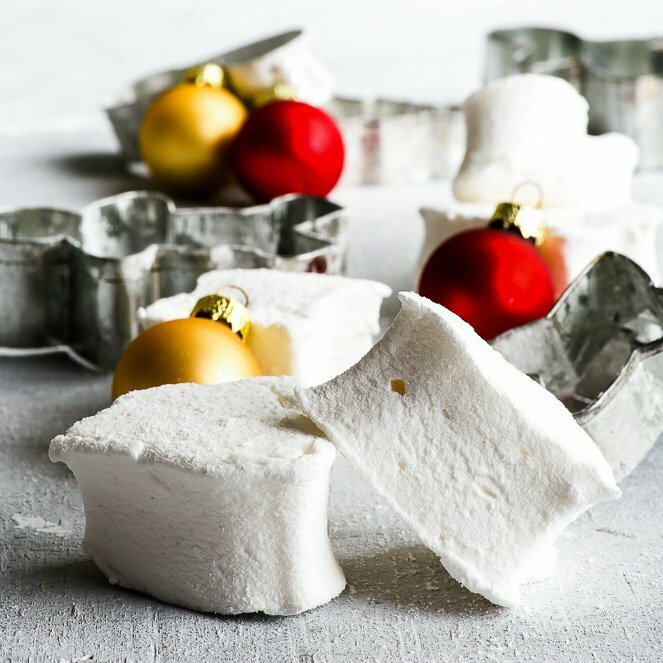 In a saucepan, combine the lemon juice, sugar, cornstarch and salt. Cook on a medium-high heat, with constant stirring, until thickened (about 10 minutes). Note that the lemon curd will thicken additionally on cooling. To check the consistency, spoon out a small amount and allow it to cool. 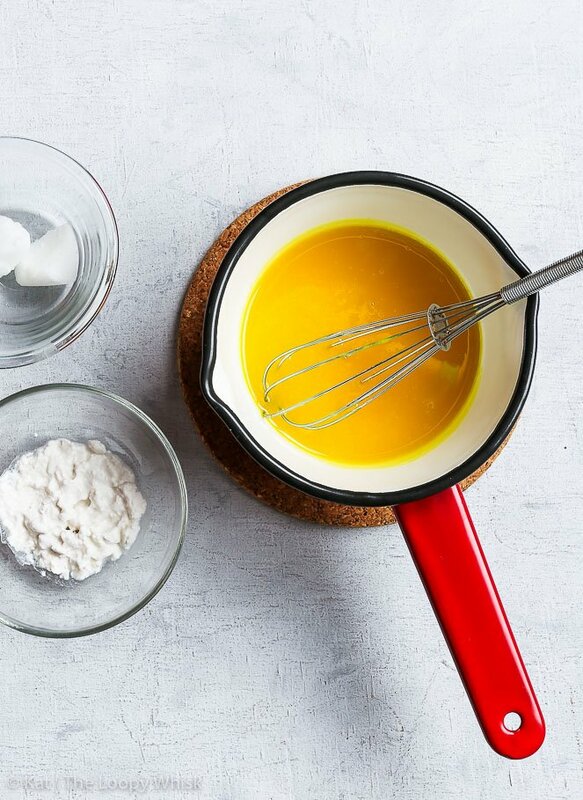 Add a pinch of turmeric, enough to get the golden yellow colour typical of lemon curd. Remove from heat and mix in the coconut oil and coconut cream. I recommend adding the coconut cream bit by bit, until you reach the perfect consistency (but always judge the consistency of cooled lemon curd - see Step 2). Note 1: You can get coconut cream by putting coconut milk (with a high coconut content and without too many stabilisers/preservatives) into the fridge for a few hours – without shaking! The coconut milk will separate into coconut cream (that you'll need in this recipe) and coconut water (which is great in smoothies). But does it taste like coconut AND lemon? Looks fab but not sure I want coconut flavor in my lemon curd. Please tell me if this is thick enough to use to make lemon bars. I sure hope so!! This looks amazing! It looks very much like a lemon sauce an Asian restaurant I used to frequent made. It was delicious on Rice and chicken. I’ve tried to recreate it with no success. Now I’m vegan AND oil free. You said you made this while omitting the coconut oil but it was thinner. I can live with that! Could you share the details? Did you simply omit the oil or did you add additional cream to compensate, etc.? Thank you! Hi. Looks yummy. Want to put in a naked wedding cake, it’ll be outside for a few hours. Very hot at the moment . Do you think it will cope ? Hi Frankie! So… my best advice would be to make a small batch and leave it out in the “very hot” weather and juts see how it behaves. When you prepare it, I would cook it a bit longer, and maybe decrease the amount of coconut cream and/or oil slightly, to make it thicker…better safe than sorry 😉 Hope it turns out well! Just made this – WOW! Soooo delicious and the coconut and turmeric are undetectable, jut pure lemoney perfection! Thank you for this recipe, one I’ll be using again many times I’m sure!! 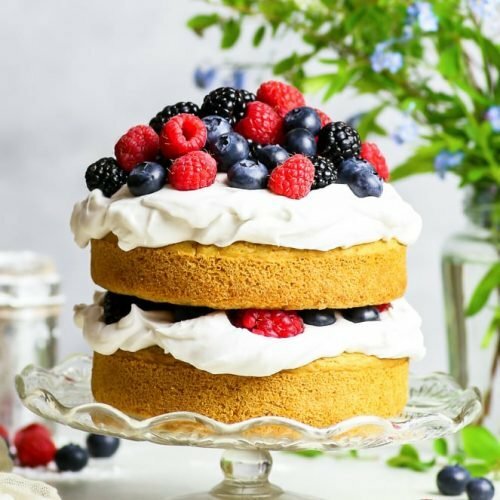 Do you think it will work with soy cream instead of coconut cream? I’m allergic to coconut milk/cream and flour. I really miss lemon curd! Looks nice. Also, Can other types of oils be used in this recipe, other than coconut oil? 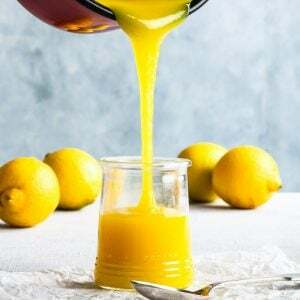 You can definitely experiment with other oils (I haven’t personally), but I prefer coconut oil because it firms up slightly as it cools, giving the lemon curd a slightly thicker texture. You could leave the coconut oil out completely and just use coconut cream too! Hi Kat, thank you for the recipe. May I ask, with these quantities, how much curd is yield? Hi Antona, the yieled is about 1 cup of lemon curd. 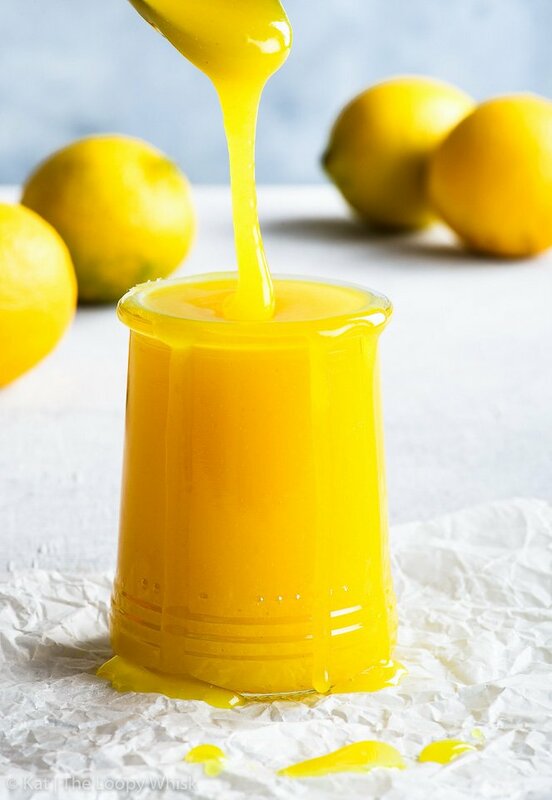 This lemon curd recipe is 5 stars! I did find that 1/3 c cornstarch made the curd too thick, even when I increased the lemon juice to 3/4 c. Next time I will use a scale for better accuracy. Still tasted great. 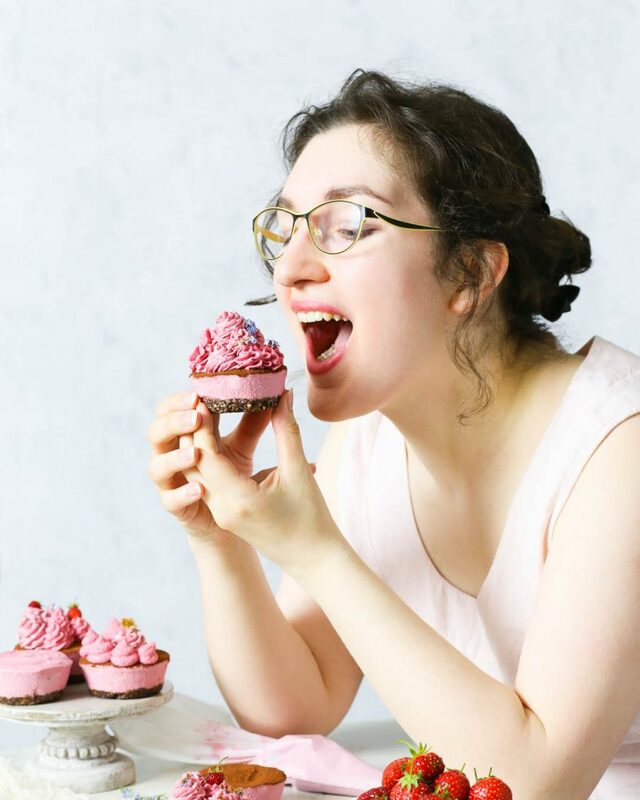 Hi Suzie, so glad you enjoyed the recipe! The scale is definitely a good idea – volume measurements are so much less accurate! 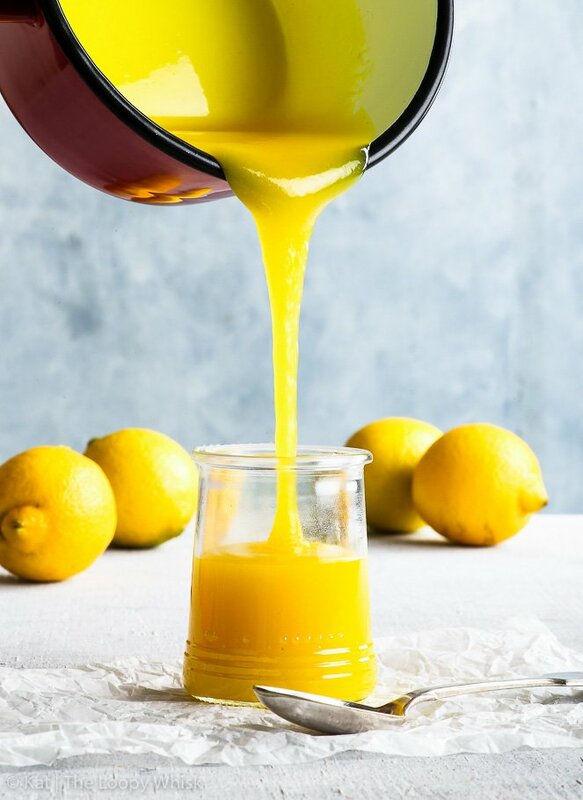 In terms of the amount of cornstarch used, the exact quantity might depend on the consistency of lemon curd you want – if you’re aiming for a runnier lemon curd, definitely decrease it. Hi. I made this today to join my two lemon sandwich cake halves together. It was amazing. Such a great recipe. Thank you Loopy Whisk! Yay! So glad you enjoyed the lemon curd, Amanda! how long will i keep and does it need to be in the fridge? It’s best in the fridge, and it can be kept for about 1 – 2 weeks. Curious if this freezes well? I think you should be able to freeze this with no problems, Mary!